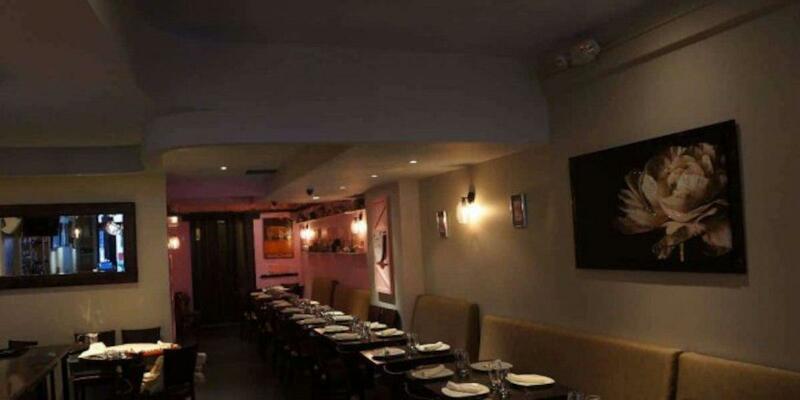 Upper East Side is worth visiting before wonderful meals at this restaurant. Do not delay your visit – seriously, the Chinese cuisine is waiting for you. 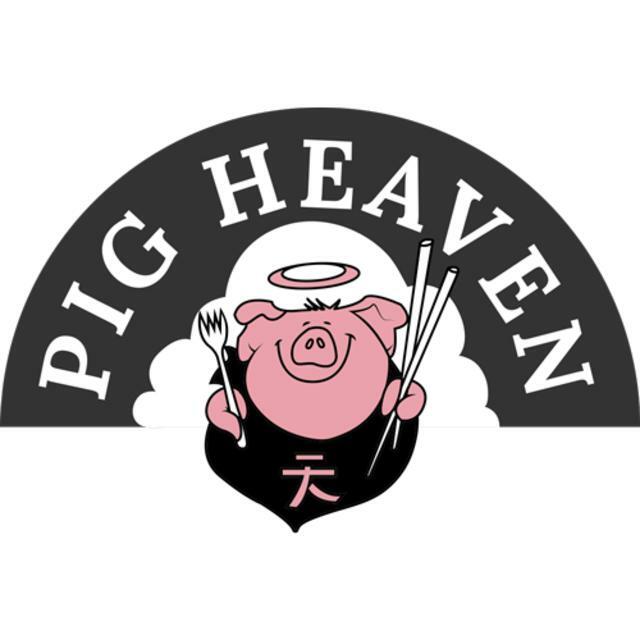 Enjoy good BBQ ribs, Peking duck and Bbq pork that are proposed at Pig Heaven. That's a good idea to order tasty pancakes. Delicious grand marnier, wine or beer are waiting for you at this place. Great tea or good americano will make your meal even more delicious and you'll certainly come back. At this spot, you can order dishes as a takeaway. Most guests consider the staff accommodating. Attractive prices are something that should be noted about this restaurant. You will definitely appreciate the calm atmosphere and lovely decor. A number of Zomato users rate Pig Heaven 4. Delicious food and kind and attentive service. If you want reasonably priced, authentic, and quality food then this is your place. Thank you for a wonderful meal and experience! Regular place, service is good, everybody is very gentle and food is ok. I had the ribs which were not my favorite. You get what you paid.